KNOW SOMEONE WHO WANTS TO SELL THEIR BUSINESS? Get Paid For The Referral To IAG & Make It A Win-Win! IAG will pay you for referring a business to us to represent for our selling & intermediary representation. Learn more below. Do you know a business owner who is looking to sell their business? Or who would benefit from our expertise? 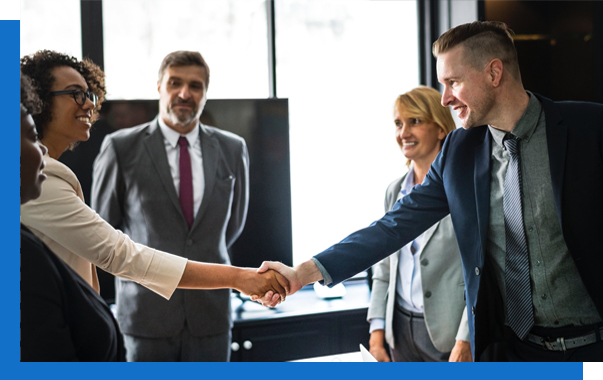 You may not have a business to sell, or may not be looking to buy one, but you may likely know someone who is & would appreciate assistance in selling their business. They clearly can benefit from our expertise and you can receive a referral fee and commission from us as a way of saying “thanks” for helping us! In fact, as soon as they engage with us WE PAY YOU $500.00. Then we pay 10% of the net sales side commission IAG collects for each referral that results in a sale. Your referral commission is paid to you when we received our commission. There are several factors that determine the commission rate we earn, but it is not unusual for the referral fee to be $10,000 or more! In addition to helping your family members or associates, this is an excellent way to generate an extra “bonus” for yourself, or to create an ongoing revenue source from multiple referral throughout the year. Remember, your fee is paid up front, but your commission is paid upon the completion of a successful sale. Therefore, it is important that you refer businesses that are strong candidates — and we’ll help determine that once we contact the Seller. Don’t hesitate to Contact us with your referrals and we will collect the necessary info from you to contact the seller. Fill Out This Form & One Of Our Team Members Will Contact You. It is duly agreed that if an Engagement Agreement is signed to sell the identified, referred business, and if the sale is consummated or equity transaction is completed, the referring company receives 10% of the net sell-side fee received by IAG, LLC. 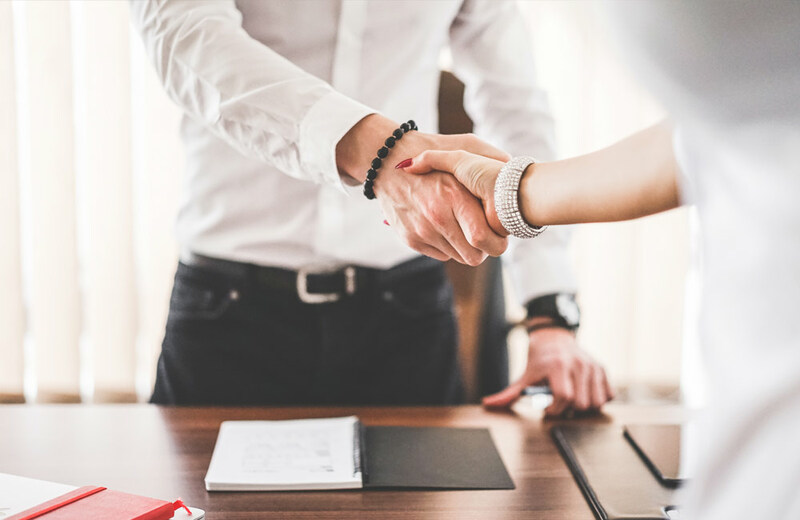 Referrer understands that if an Engagement Agreement is not signed between the Referring company and IAG, LLC and a sale or other equity transaction is not completed within the 18 months of signing this agreement, no payments are due from IAG, LLC. This Agreement constitutes the entire understanding of the parties. Any amendment, modifications or terminations must be in writing and sign by both parties.